We provide services for the IT industry. 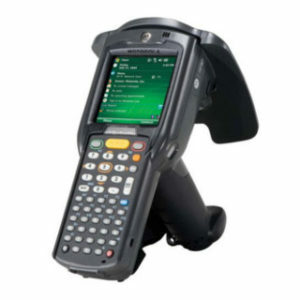 We are a supplier and integrator of information systems specialized in the integration of RFID systems, HF and bar codes. We provide complete it solution supporting the logistics management for all industry. Our system allows you to combine multiple technologies in a single body. 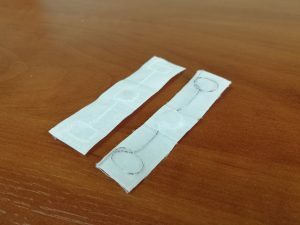 In our offer we have Ustek UHF RFID tags dedicated for laundry. 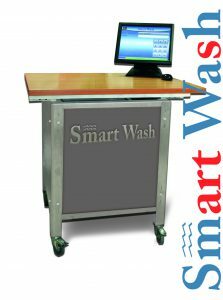 Smart Wash is the first Polish system for automatic identification of the range of laundry, using the latest techniques: radio UHF RFID tag technology and touch screens. Universal laundry reading construction for use on many sta ges of laundry cycle. 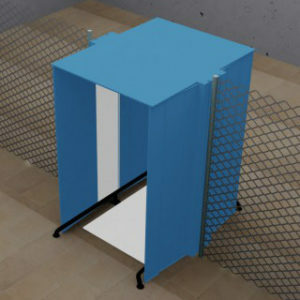 Its designed for the laundry facilities and also for the customer. Ith hand made for etery single customer applied to doorway and also for corridors. This Device dethatched to the table is using special UHF RFID readers integrated with weight system. It’s used for packing with division on kind and category of assortment. 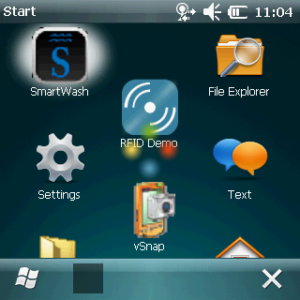 It also can count and verify correctness of quantity and weight of assortment etc. Universal linnen counting construction to use on many stages of laundry process for the finishing customer use. Gate is made on size applied to every customer needs and conditions. What makes it even more interesting is its look and universality. 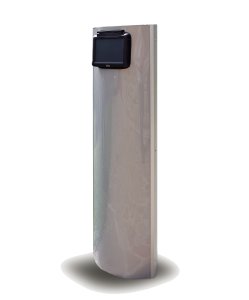 Mobile UHF RFID reader for fast counting of sheets directly in customers place.